In unserem Newsletter bekommen Sie immer aktuelle Informationen aus der Welt der Orchideen. Eine echte Naturart! Grüne spinnenartige Blüten an einem geschwungenen Blütenstiel. Dürfen den Sommer über am halbschattigen Standort im Garten wachsen. Wichmann Orchideen exists as a horticultural enterprise since 1897, thus for over 120 years. 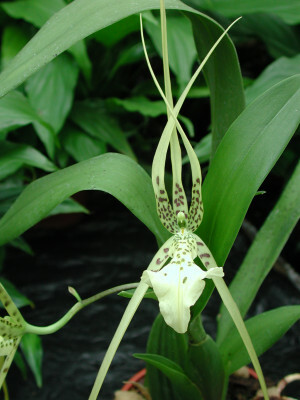 The operation is part of one of Europe's oldest orchid growers. With our name we stand for the highest quality and tradition in the cultivation of tropical and subtropical orchid plants.In Wichmann get orchids from our own production. This ensures the freshness and variety of our products. 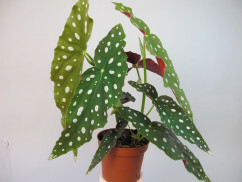 For more than 4 decades, we have specialized in plant shipping. Wichmann sends orchids both in the interior and throughout Europe. 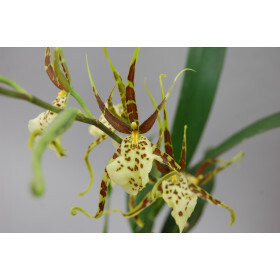 From Adaglossum to Zygopetalum orchideen-wichmann.de carries a wide range of orchid species. 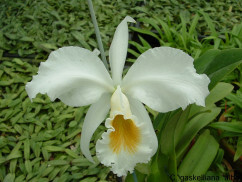 Phalaenopsis, probably the most popular orchid, Paphiopedilum, Cattleya, Miltonia, Dendrobium and many others. You are interested in natural forms or especially beautiful orchid crosses, then you are exactly right with orchideen-wichmann.de. We cultivate many unusual and well-known botanical orchids on just under 9,000 m² of greenhouse space, some of which are rare in nature. In addition to orchid plants, you will also find the right accessories for your pets at Wichmann Orchids. From fertilizer and crop protection to the right casting tool, you will find everything you need for the orchid culture at home. You want to repot your plants, with us you get the right pots, the original orchid substrate and other earth aggregates for optimal care of the plants. 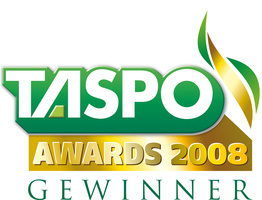 If you need the right crop protection products, just search our online offer in the appropriate category or ask us through our contact form. Give something special! Be it a birthday, Christmas or any other occasion - we always have the right gift for you. Give orchideen-wichmann.de growing and thriving joy. You choose from our extensive offer, write a card text and we take care of the rest. The package will be shipped safely and punctually with our shipping partner DHL. Especially our Christmas offer, for which we are always offering new and unusual but also well-tried varieties for our customers, is very popular. Shipping Costs € 7,90 . Free shipping above 100 € value of goods.